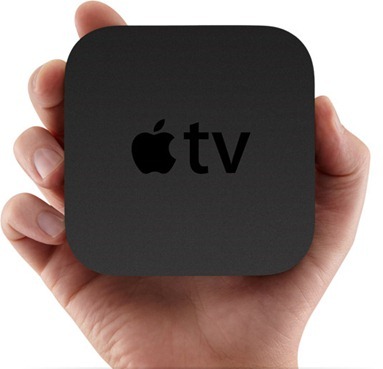 Once called nothing more than a ‘hobby’ by Apple itself, the Apple TV can feel a little unloved at times, but with the rate Apple is knocking out updates for its little black box, things may be changing. 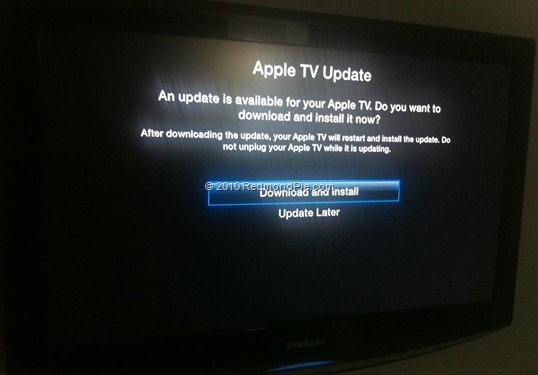 Just days after Apple unleashed iOS 4.4 and then 4.4.1 for the Apple TV, the Cupertino boffins have just pushed iOS 4.4.2 to all the Apple TV 2 boxes currently sat under televisions the world over. With 4.4 bringing such loveliness as support for AirPlay mirroring, Photo Stream and other added value, iOS 4.4.1 brought some bug fixes to the party, helping to make the Apple TV experience a little, well, better. If the change log for iOS 4.4.2 is anything to go by, we’re looking at more of the same this time around. We’ve also heard reports of some users finding it difficult to update to any version of the Apple TV’s software past the initial 4.4 release. If that sounds like you, head on over to this Apple support article, the gist of which is thus: reset your Apple TV to factory defaults, and then try to perform the update again. You can kick the update off by selecting the Update Software option in your Apple TV’s settings, or alternatively you can download the IPSW here, and update manually using a micro-USB cable. For the sake of ease, we’d definitely recommend the automated route! While we all love shiny new features in our updates, be they for Apple TV, iPhones or iPads, you can’t really argue against bug fixes. The fact that Apple has even taken the time to recognize bugs, let along fix them so quickly, is perhaps testament to just how seriously the company is taking the Apple TV these days.